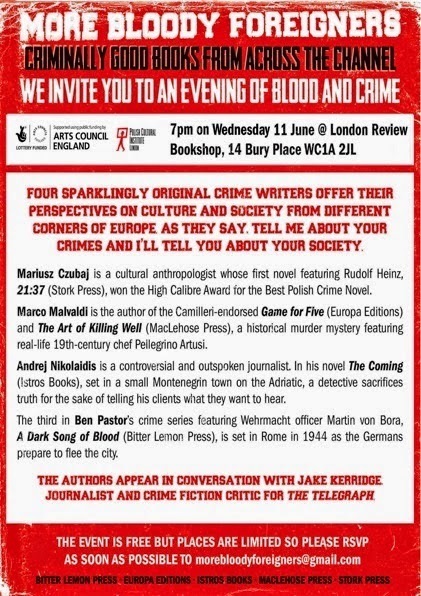 Don't miss out on what looks like will be a brilliant event at the London Review of Books! More information about the event can be found here. There are still tickets available.